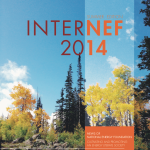 economy, to our national security, the environment and our quality of life. 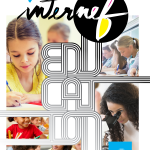 NEF is devoted to the implementation of innovative educational opportunities. 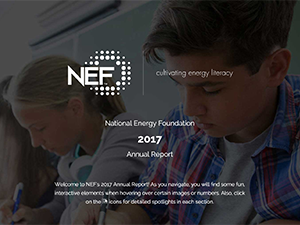 For over four decades, energy professionals and educators have depended on NEF for experience and expertise in energy literacy. 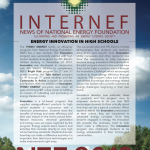 Energy education in schools is an effective way to deliver important messages to students, families and communities on a local or national level. 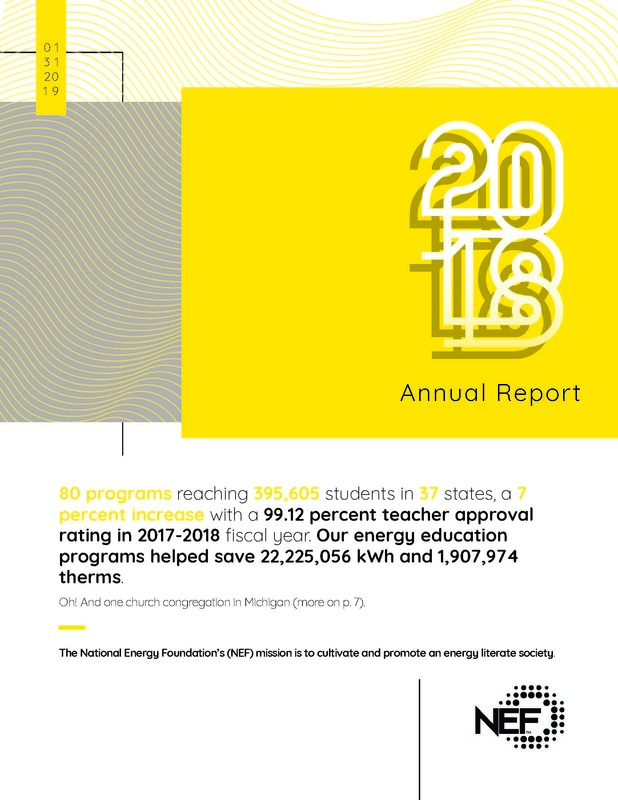 NEF programs help organizations meet energy safety requirements, reach significant measured savings and produce meaningful customer experiences. 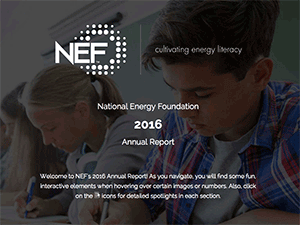 The National Energy Foundation will be nationally recognized by educators, energy professionals, business and government leaders, and regulators as the premier provider of educational resources dealing with energy literacy. 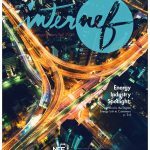 As a result of the National Energy Foundation’s work, individuals and communities will have the knowledge to make informed energy choices. 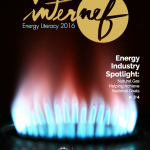 Our mission is to cultivate and promote an energy literate society. 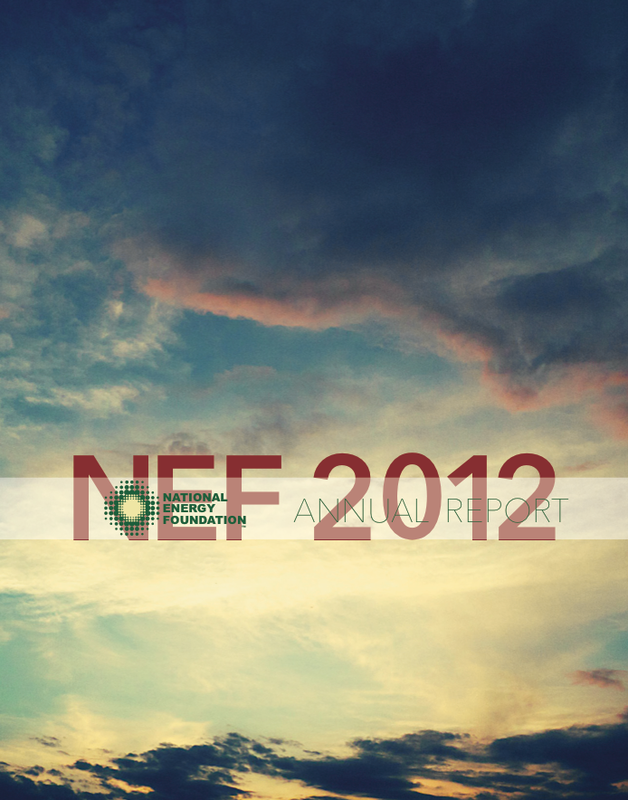 NEF has been in business for over 40 years. 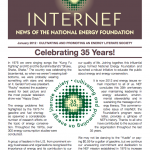 Throughout those years NEF has assembled a vigorous team passionate about energy education. 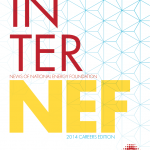 NEF has experienced and qualified individuals to deliver quality results. 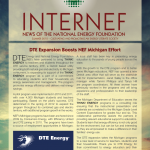 The National Energy Foundation is pleased to provide additional information about our activities to members of the press upon request. 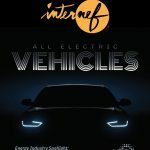 To request previous annual reports, our contact information is on the right.